Zac & Gentry got the 1st place in the cal state! 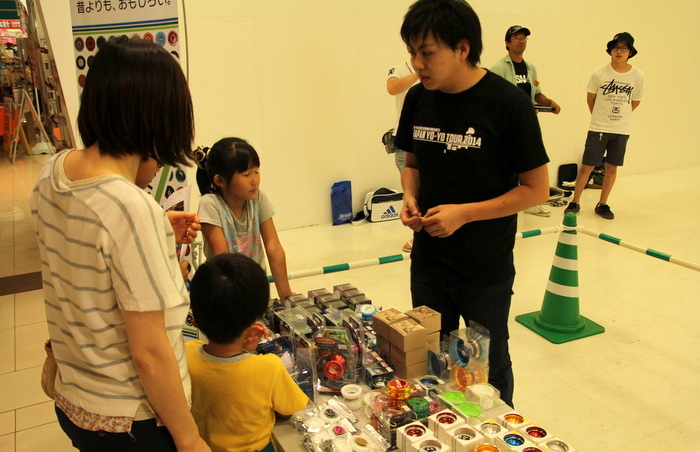 On July 20th, we held the Japan Yo-Yo Tour event in Iwakura City in Aichi Prefecture. 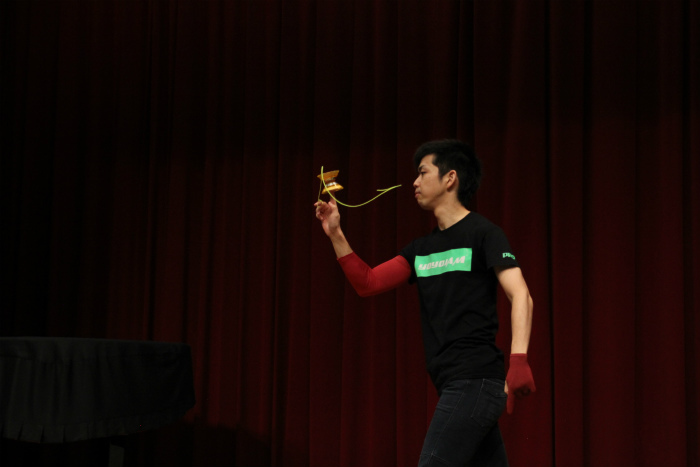 We had exciting demo performances from famous players such as Rei Iwakura, Zac Rubino, and Gentry Stein! Rei tried it with an unexpected top-on spin!! 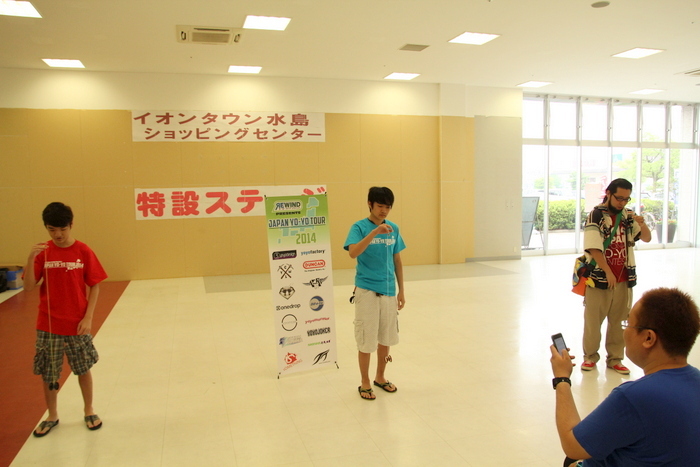 Rei won with an EXACT 10 seconds with his top-on spin. Wow! 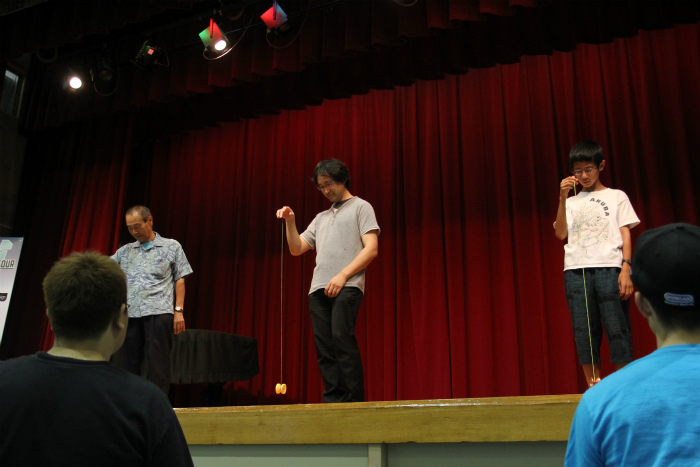 C3yoyodesign Rising Force team member Ryuichi Nakamura also showed his skills in a demo performance. 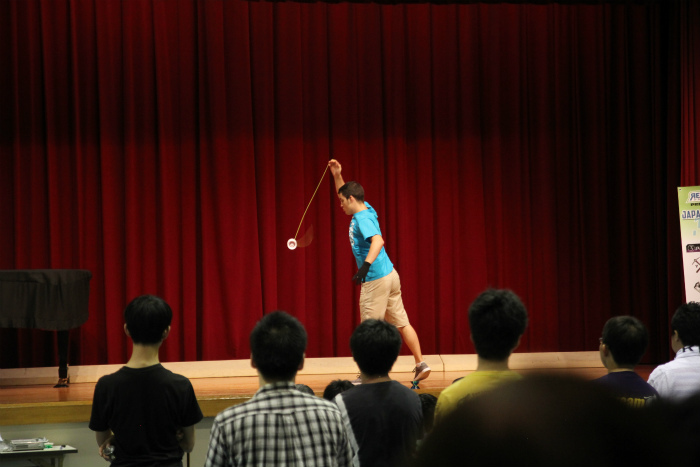 For the final few demos a ton of non-yo-yo-people came in to watch. They seemed really impressed with the performances! The Forward Pass Speed Challenge mini contest. This time we had General and Pro (Sponsored and contest-ranked players) Divisions. 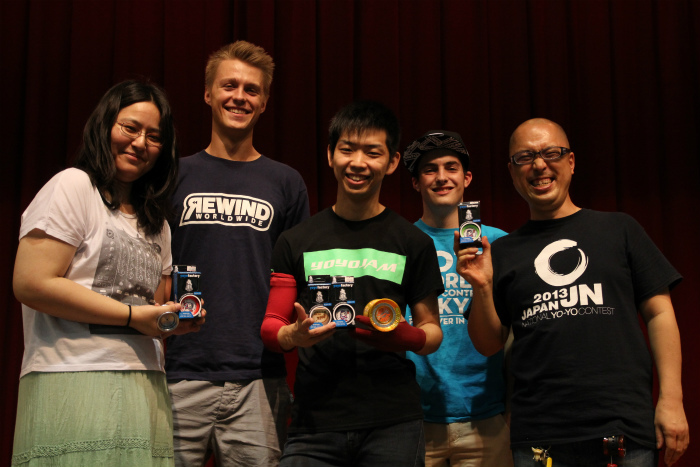 Congratulations to our General Division winners! 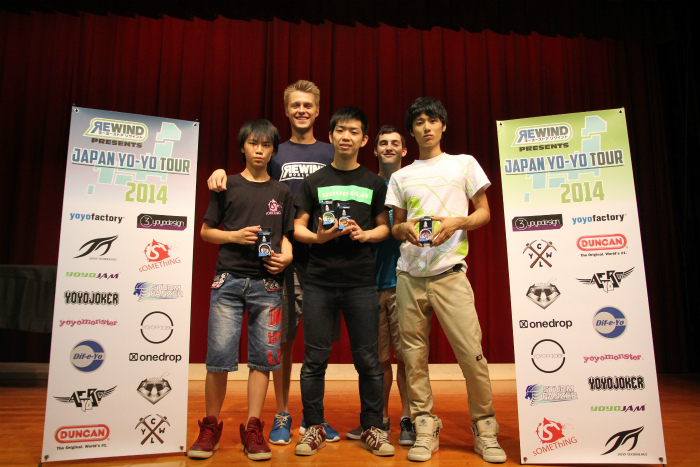 In the Pro Division, Rei won again! 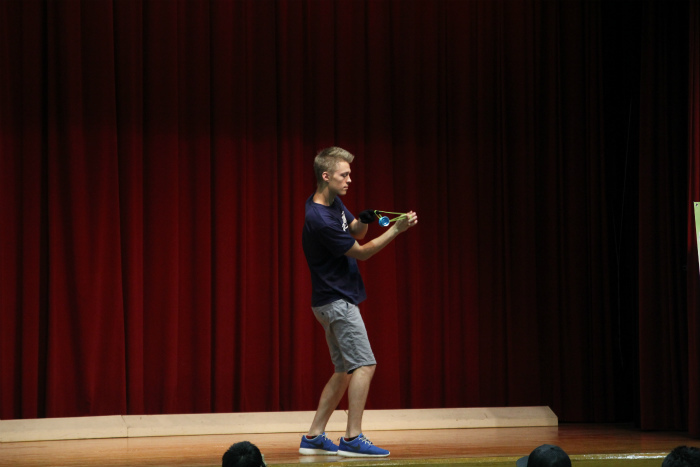 You can see all of our event photos here on Facebook. 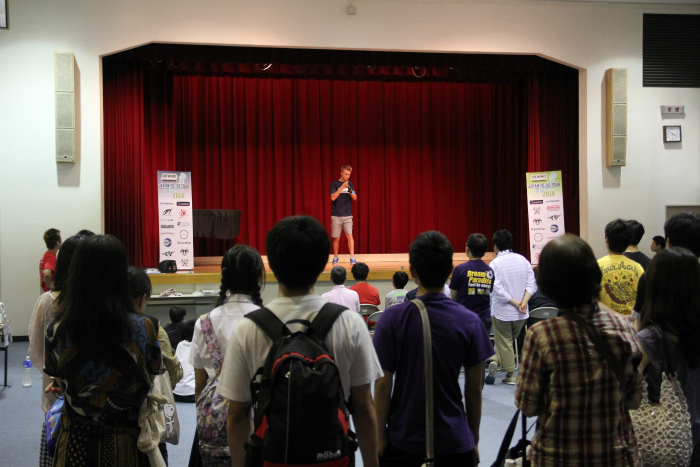 Thanks to everyone who came to our tour stop in Iwakura! 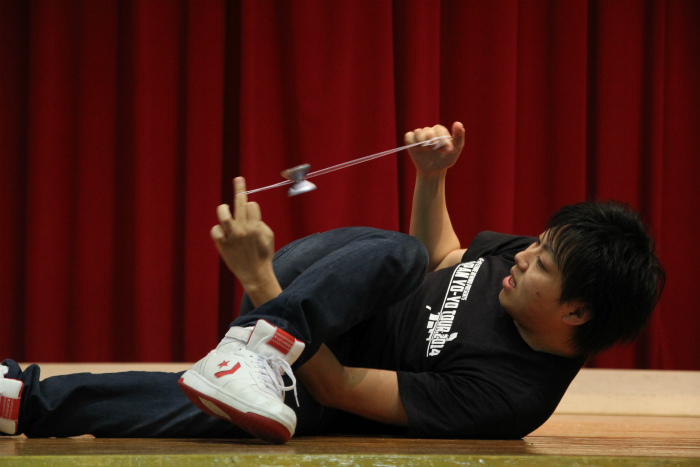 7/13 Next stop on the Japan Yo-Yo Tour: Okayama. 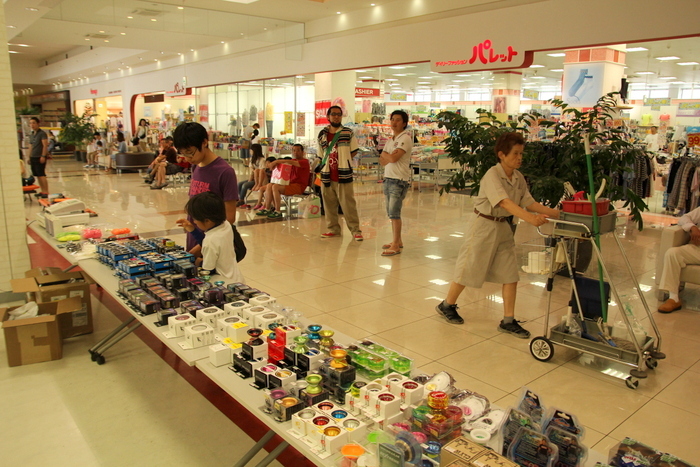 Our tour event was in a shopping mall. 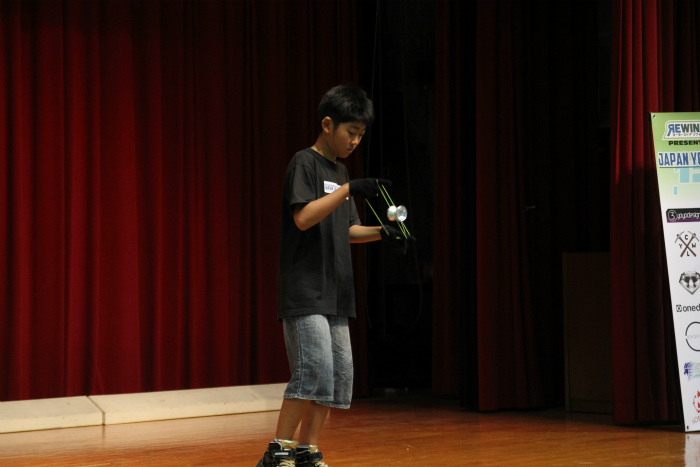 The first demo performance was Shinya! 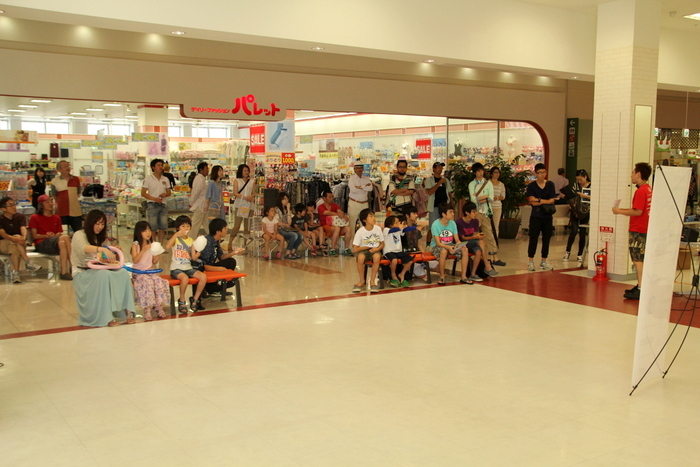 Even people who were just shopping came over to watch. They couldn’t take their eyes off Gentry’s performance. Not only local people came to the event. Many came from far away for the tour. Mini contest: 10-second sleeper! They aimed for a perfect 10 seconds. 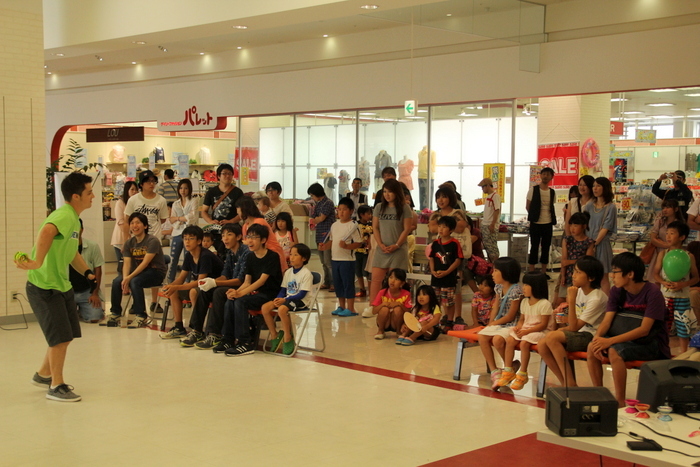 Many people watched the last demo performances. 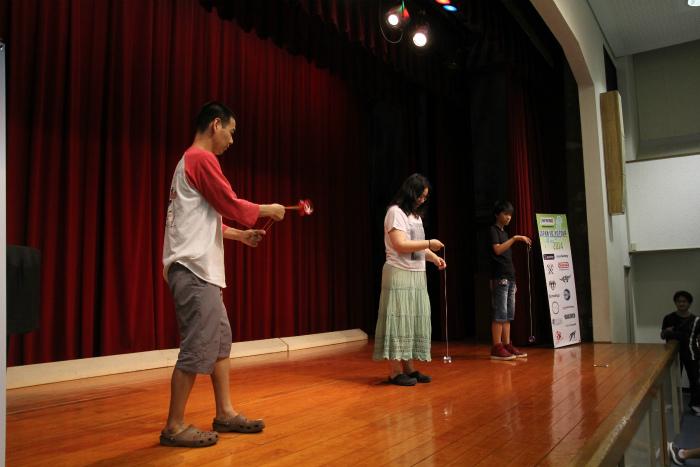 Some people even became interested in Yo-Yo after the demo performances. To mark the occasion many people took pictures with Zac and Gentry. 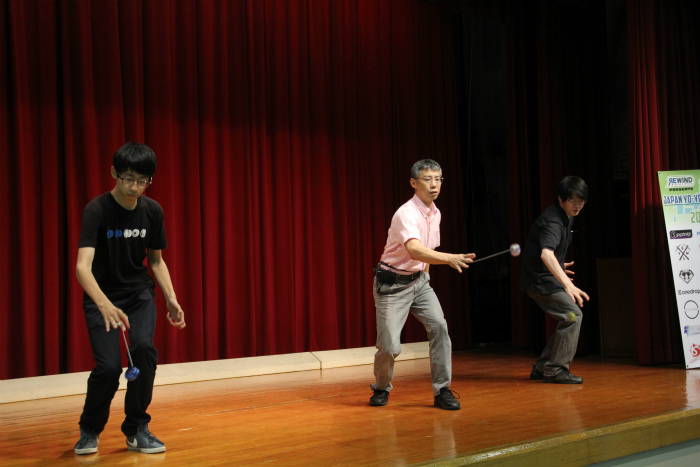 They tried hard to speak English and wished them good luck at the World Yo-Yo Contest. The last picture is of The Forward Pass Speed Challenge winners! Congratulations. We uploaded the rest of the pictures to Facebook. 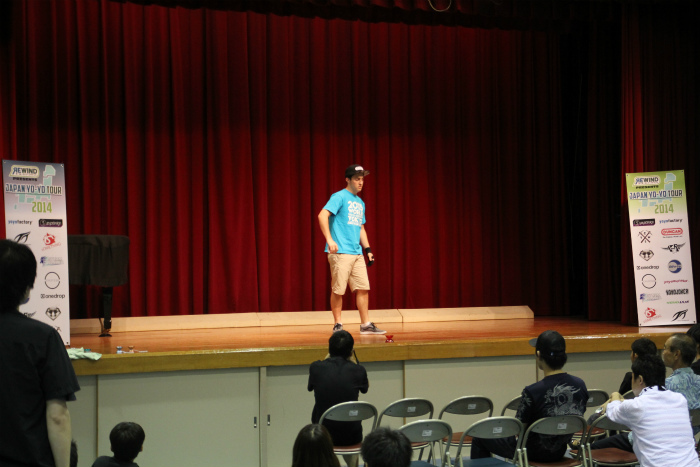 Thanks to everyone who came to our tour stop in Okayama. Today we woke up late after a long night at around 10 am. After waking up and getting ready for the day Hilary took us to Sakae in Nagoya. We went to Uniqlo and H&M. We were both excited to go to Uniqlo because back home in the US we do not have any of their stores near us. 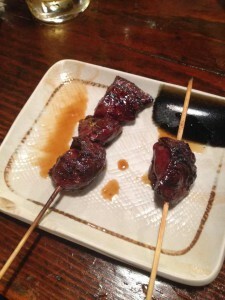 After shopping we met up with Hiro for dinner at an amazing yakitori restaurant. We were brave and tried all different parts of the chicken. Some tasted better than others, but it was still great. First stop, Osaka. 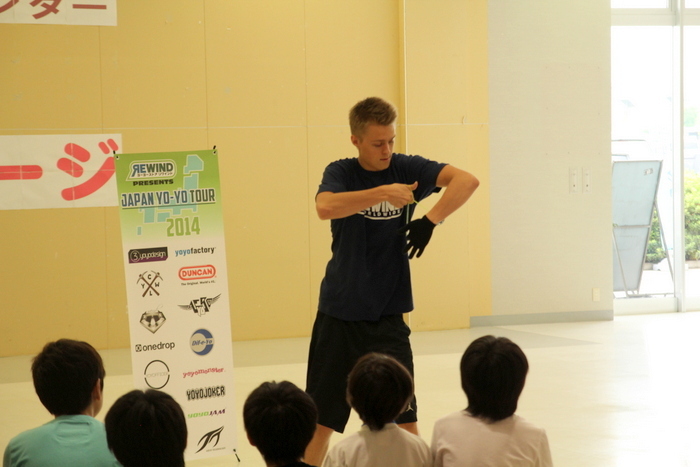 After about a two-hour drive, we arrived in Osaka and set up for the first day of our tour. We had no idea what to expect. 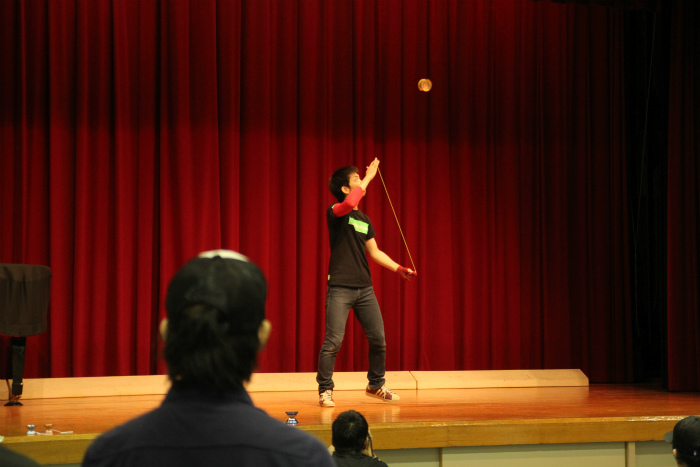 This show was in a reserved hall so it was mostly yo-yo players there to hang out and watch. 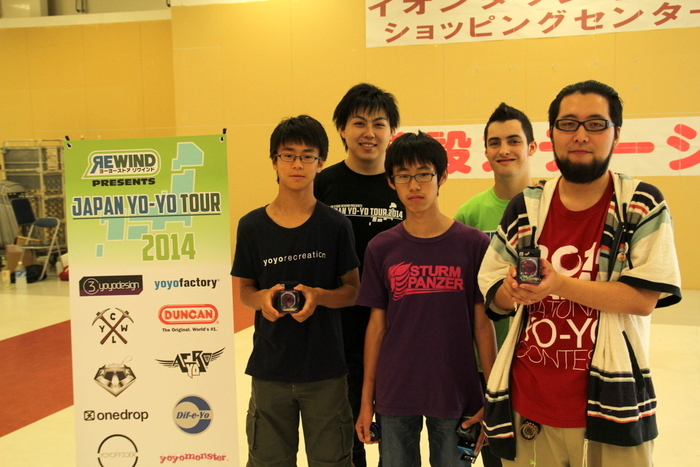 We hung out with all the players, took pictures, held mini games, and performed for everyone. We are both feeling much more confident with our routines. 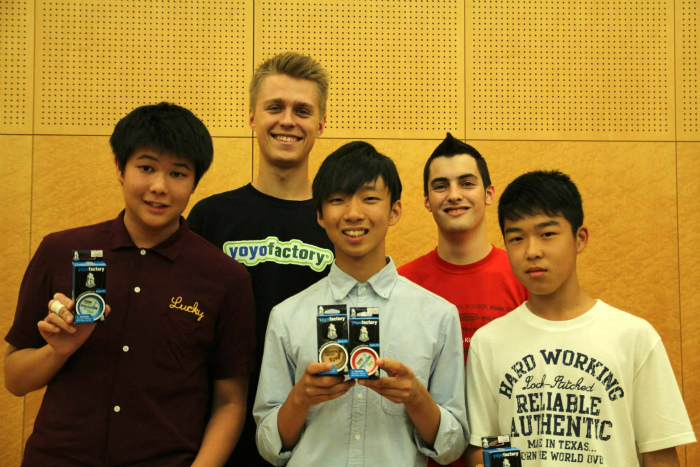 Overall, we had a lot of fun in Osaka, and are looking forward to the next stop! Second stop, Okayama. We drove half way to Okayama, and met up with Yoshi to have dinner. That night we also stayed at a hotel that was very different compared to any hotels we have stayed at in the US. 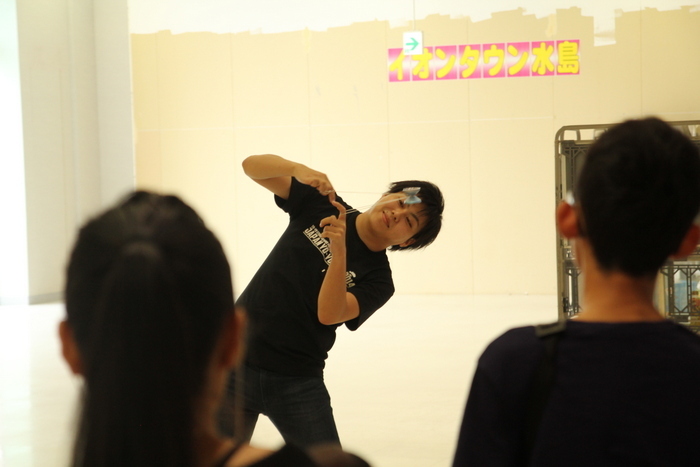 The next day we did some sightseeing in Okayama before the show. The venue at this stop was very different than in Osaka. 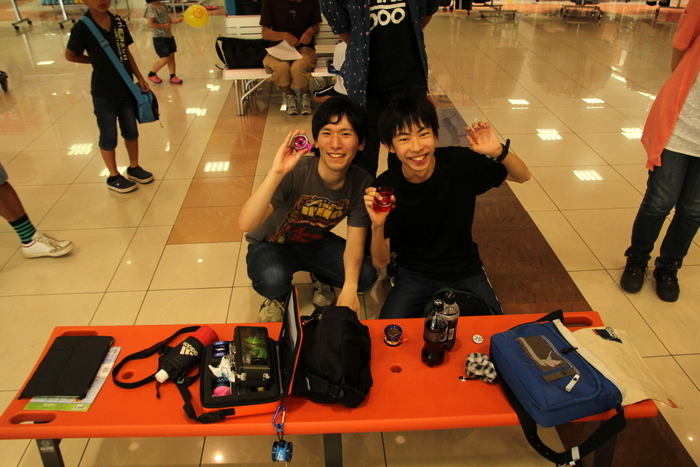 This time we were in a shopping mall, so there were a lot more people who weren’t yo-yo players watching. This stop was equally as fun as Osaka, and we think everyone had a great time at both shows. After the show we drove back to Nagoya and arrived at about 10:00 pm. 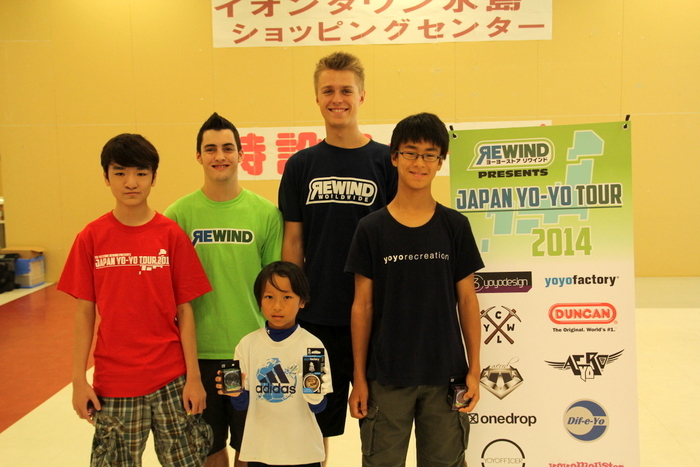 We stayed up watching and critiquing yo-yo videos with Hiro. We finally went to sleep at 5 am. 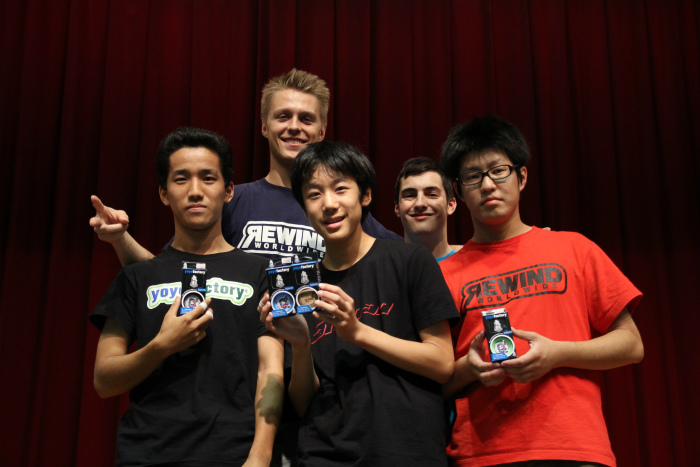 ← Rewind Remind 7/18 REWIND-TV with Zac Rubino and Gentry Stein will be LIVE Friday night!